Thanks for the comments on Heather Gray’s guest post everyone! Heather will PM you for your prize. I’m sure you’ll enjoy this book that topped the New Releases Charts of Amazon. 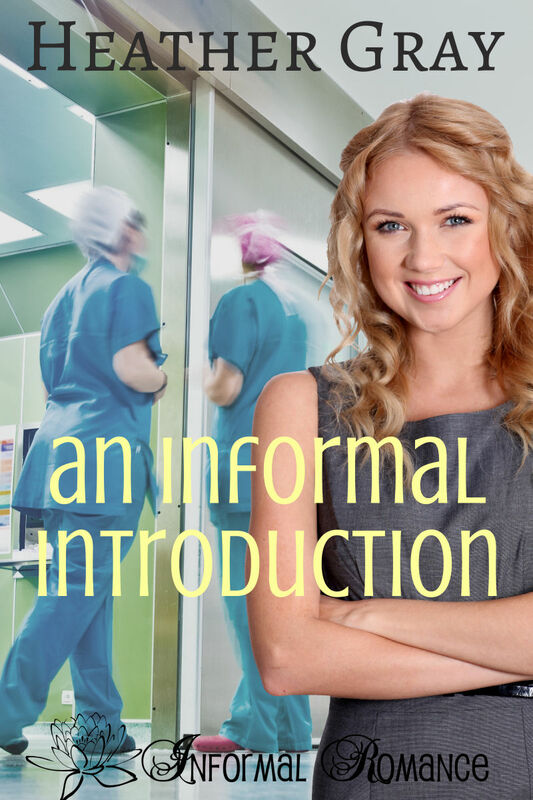 Previous PostHeather Gray: An Informal Introduction Hits the MarketNext PostGot a Good Read?